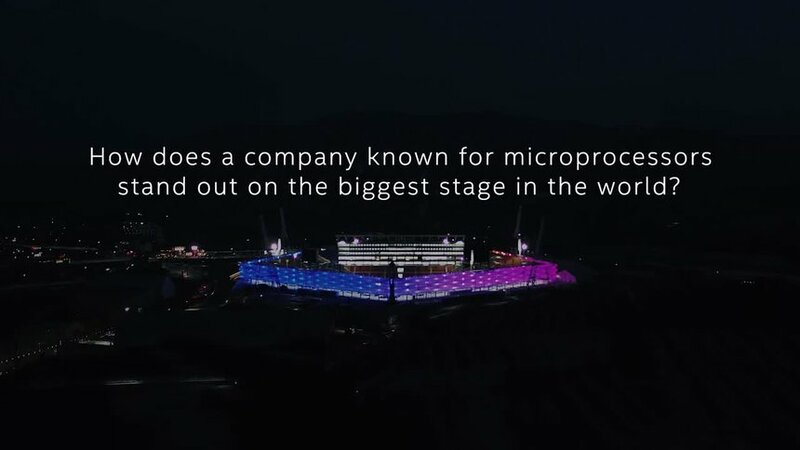 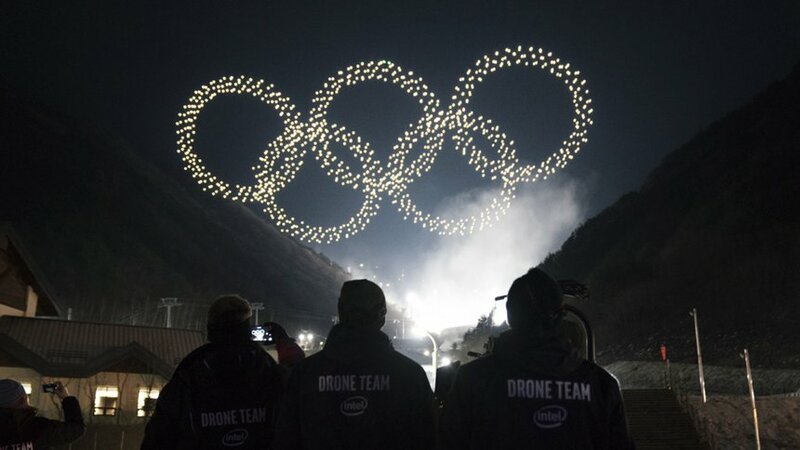 Intel traveled to PyeongChang for the 2018 Winter Olympics, where sub-zero temperatures and stiff winds challenged not just the world’s top athletes, but its Shooting Star drones. 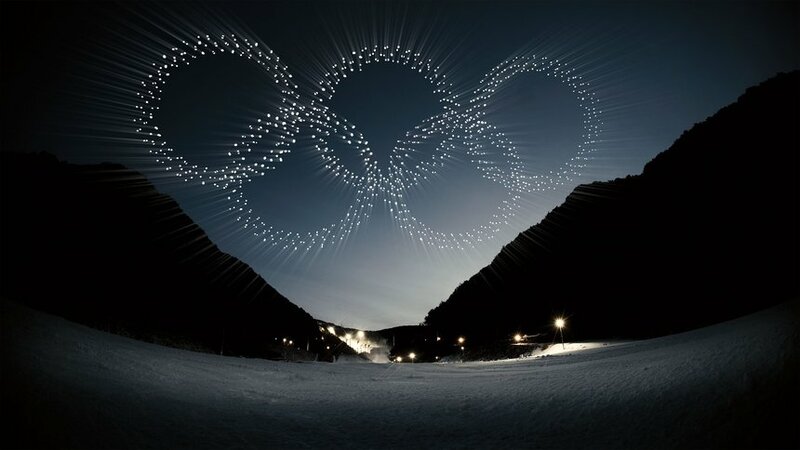 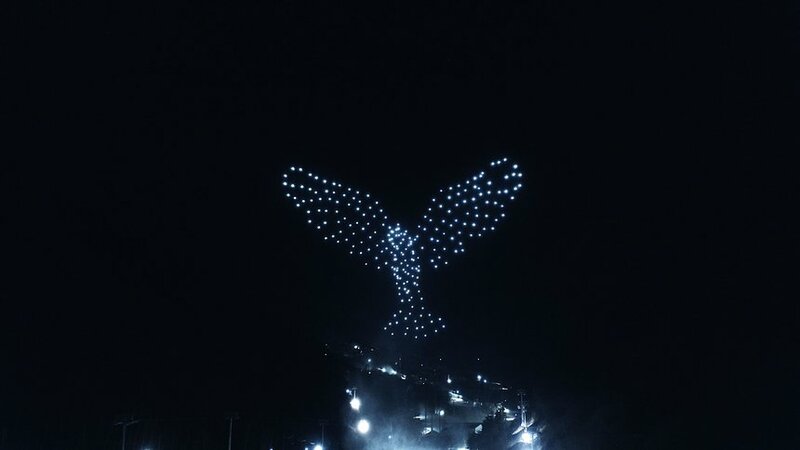 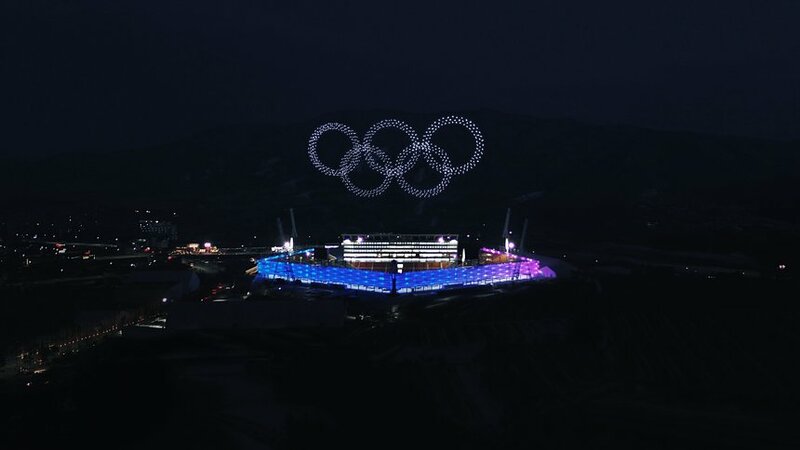 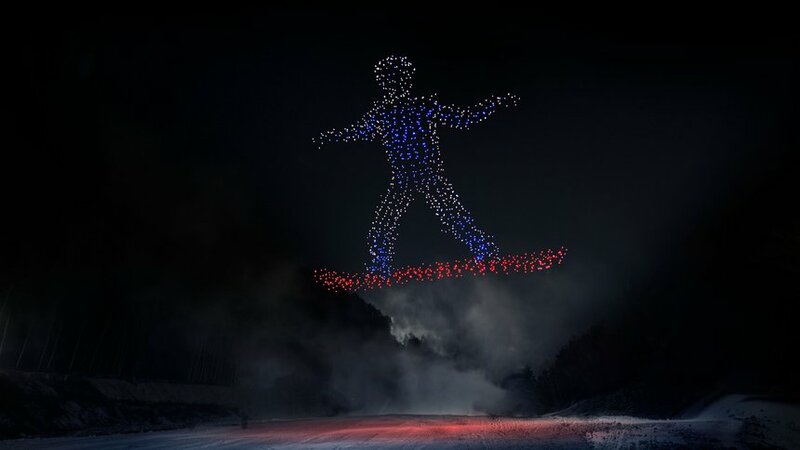 A 1,200-strong force of drones formed a light show at the Opening Ceremony, with mesmerising dove, snowboarder, and Olympic Rings formations taking centre stage. 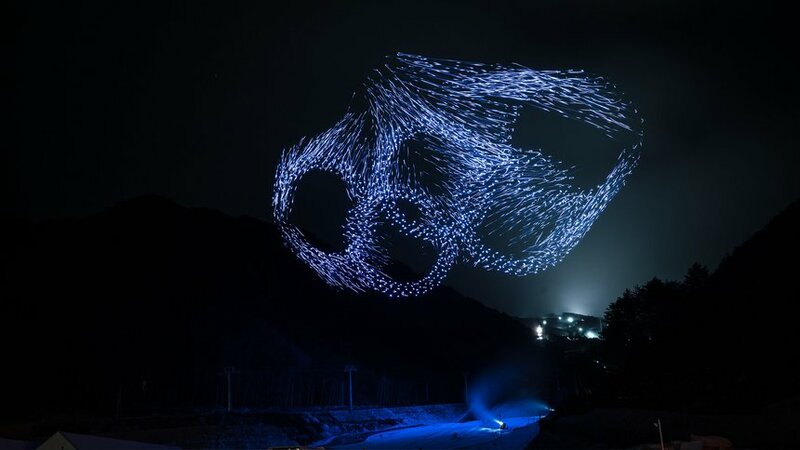 Despite harsh conditions, the Drone Team set a Guinness World Record for most number of drones flown simultaneously.